Urubamba, the original Quechua name, means prairies of light, which gives the present name to the sacred Valley of the Incas. That is surrounded by the majestic mountain range of the Andes. 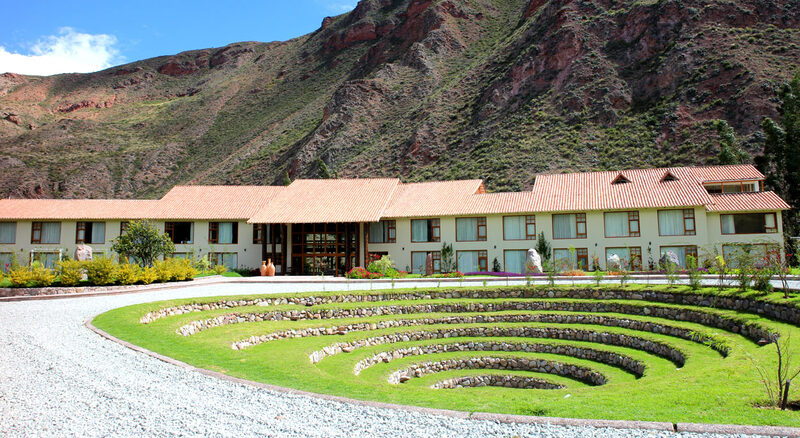 The weather conditions of this Valley are ideal to begin your journey and to acclimate yourself, to start visiting the different attractions offered by the city of Cusco. 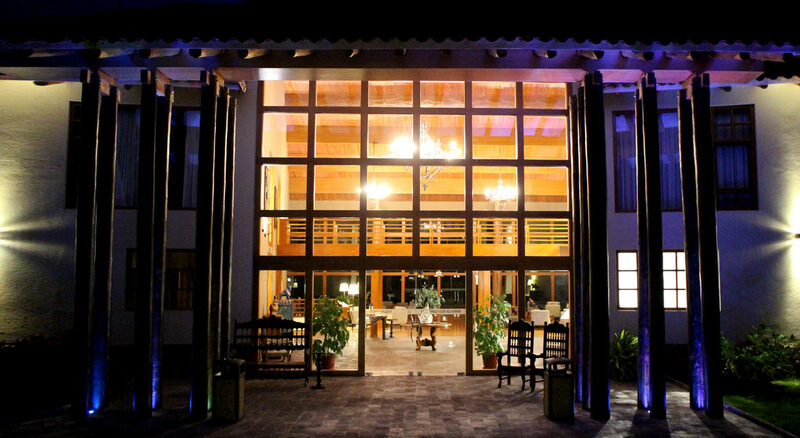 The Taypikala Deluxe hotel has a privileged location, between the mountains and the Urubamba River. 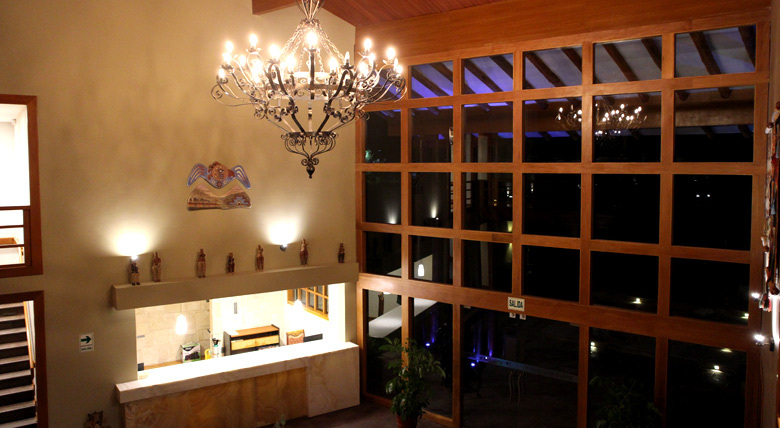 Inviting our travelers to a stay of comfort and relaxation, surrounded by large gardens, outdoor spaces in which are megalithic stones of the area and monoliths that adorn the natural-cultural landscape, bringing our travelers to the roots of The wise Inca culture.